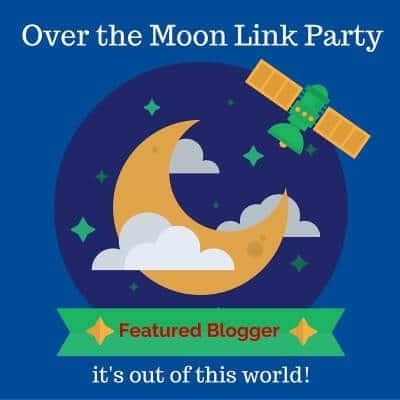 Thanks to Bev, over at Eclectic Red Barn, for featuring it from last week's Over the Moon Link Party!! Thanks so much , Bev!! 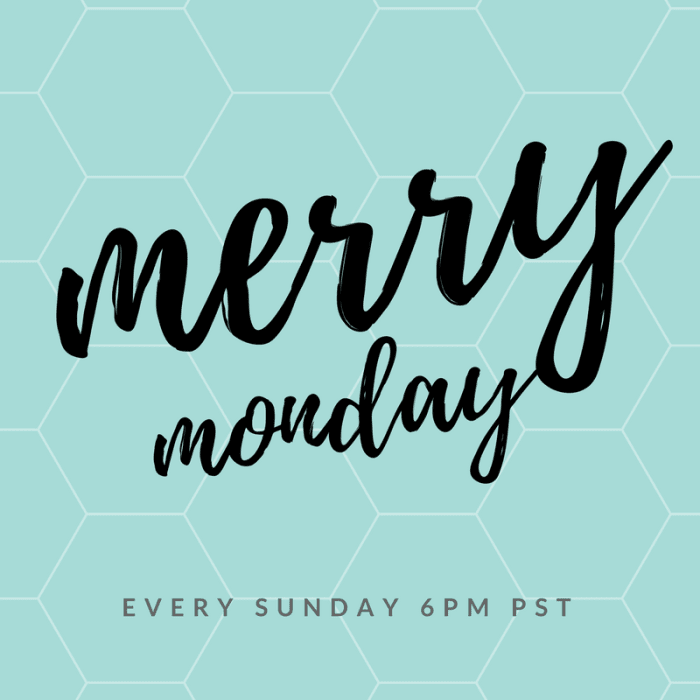 And Thanks to Shirley, over at Intelligent Domestications, for choosing it as one of her features from last week's Merry Monday Party!! Thanks, Shirley, especially for your very kind words!! 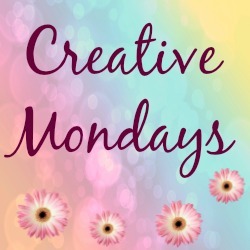 And I also want to Thank Claire, over at Claire Justine, for featuring my post, An Evening Fall/Halloween Tour, from last week's Creative Mondays Party!! The $10.00 Fee paid to the church goes to a Scholarship Fund to assist selected high school students of the parish in paying for his/her Higher Education after High School. This is a pure profit event as the expense is shouldered mostly by each hostess, who can share the cost with others such as family members or ask their guests to bring food. Yes, they rented chair covers and a matching tablecloth!! I do want to mention that the white plates and silverware are plastic!!! Again, the plates are paper!! Peg has done the Tea for many years and is now in her 80's!!! I have to tell you that these ladies are in their 70's and 80's and one is on oxygen!!! I also want to tell you that Dorothy is in her mid 80's, is the mayor of the town where our church is located and still works 2 days a week at Weight Watchers!!!!!! So whether each hostess goes all out or does it very simply, the tables are all unique and interesting and the event is a wonderful event to attend!!! A Halloween Funeral Basket, Poe and Pumpkins!! !